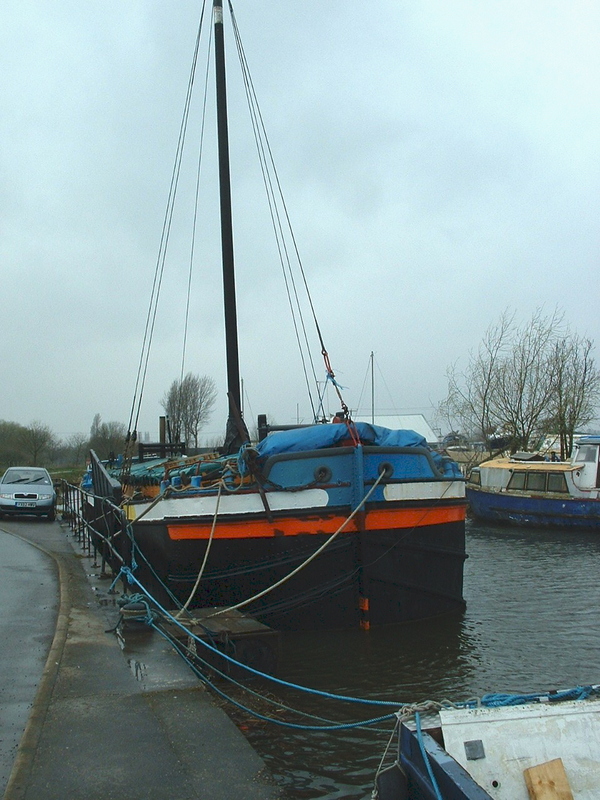 The Humber keel COMRADE was built in 1923 as Wanda at Warren’s Shipyard, New Holland, for Turner Carmichael, of Hull. 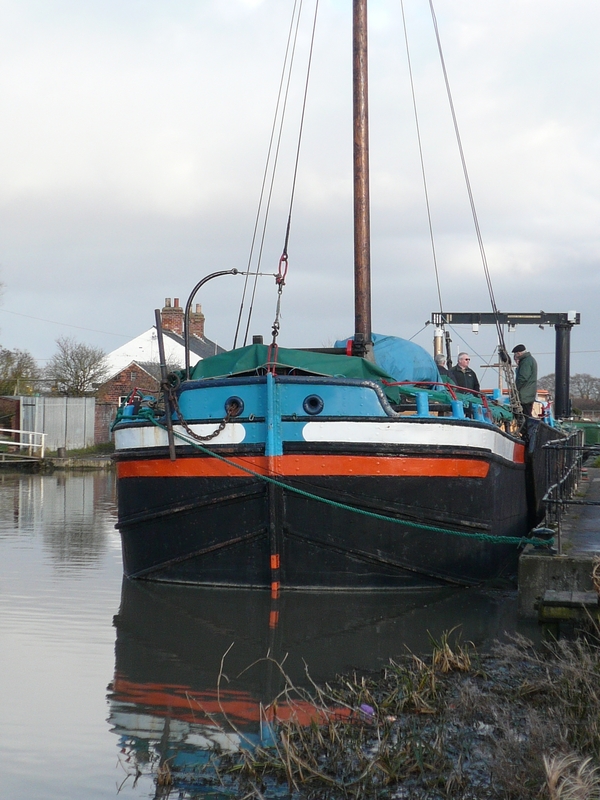 Originally she was probably an unrigged lighter, and carried coal and barley between Wakefield and Hull. 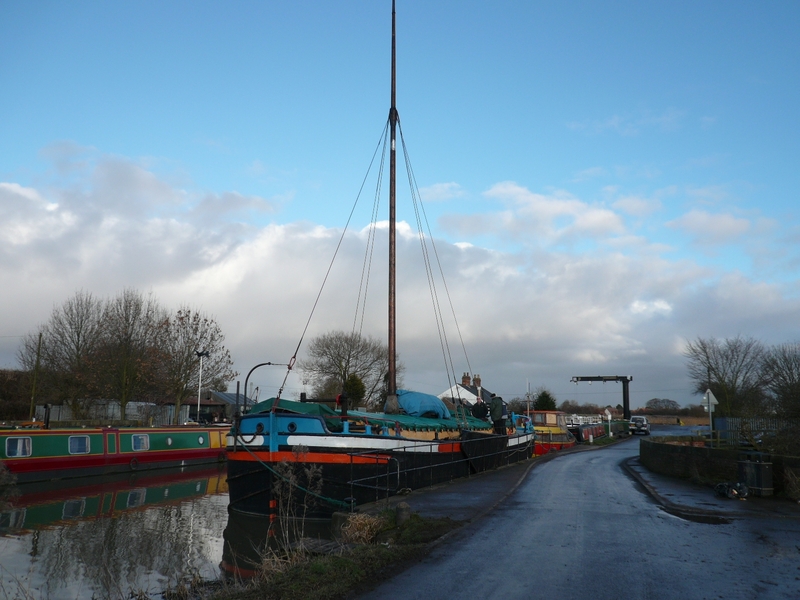 Her bluff-bowed, flat-sided steel hull was made to the Sheffield size of 61’ 3” length and 15’ 6” beam, ensuring she could navigate the locks as far as Sheffield. 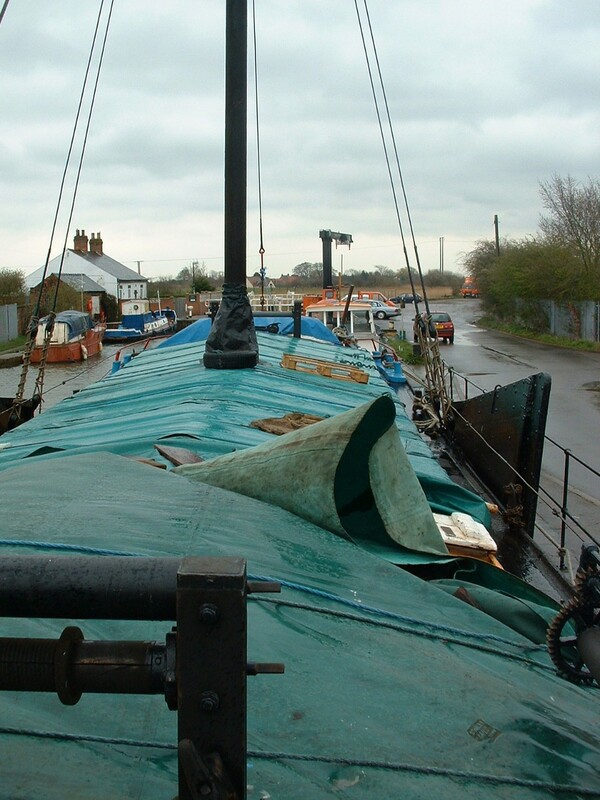 With a hold able to carry over 100 tons of cargo, she had a crew of two when under sail. 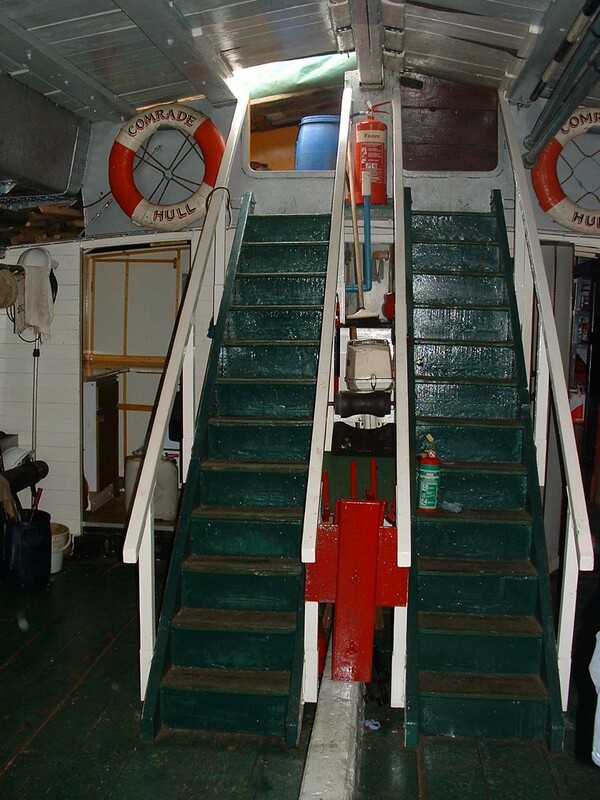 She was later sold to John ‘Herrings’ Taylor who renamed her Ada Carter after his wife (presumably using her maiden name). 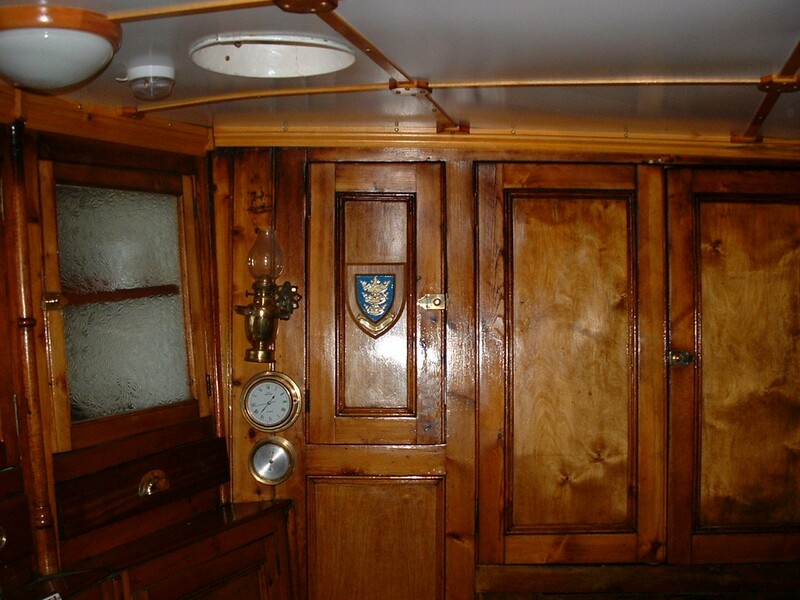 In 1929 the vessel was part-exchanged with Arthur Schofield of Beverley for his keel Galatea. 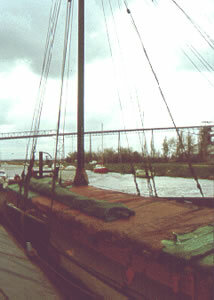 The spars and rigging from Galatea were retained by Schofield for rigging Comrade, as he chose to rename his new acquisition. 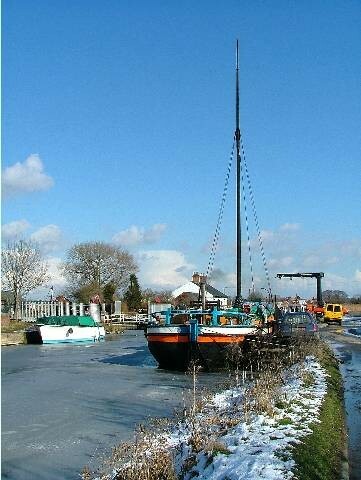 He used her for carrying general cargo in the West Riding and South Yorkshire, usually bringing coal back to Hull or Beverley. An Ogle 40 hp semi-diesel engine was first installed in 1933, and replaced by a 21 hp Lister diesel in 1942. At that point the sailing rig was removed. 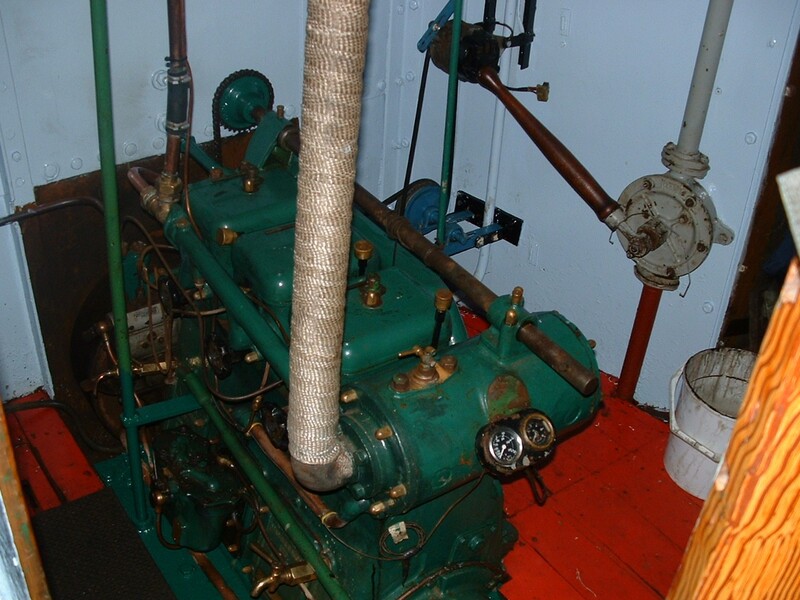 A 31 hp Lister diesel engine was fitted in 1953 and is still in use today. 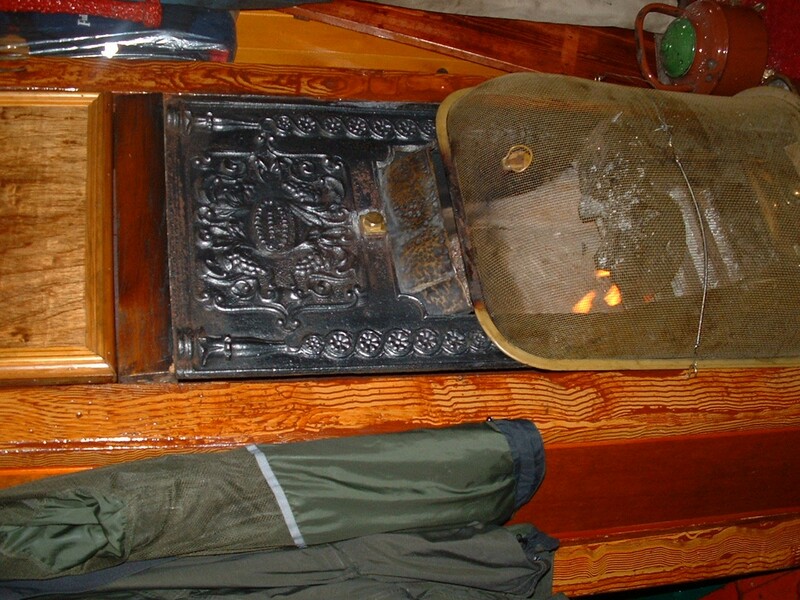 Arthur’s son, Fred, took over in 1958 as owner/skipper until December 1974 when COMRADE was purchased by the Humber Keel and Sloop Preservation Society. 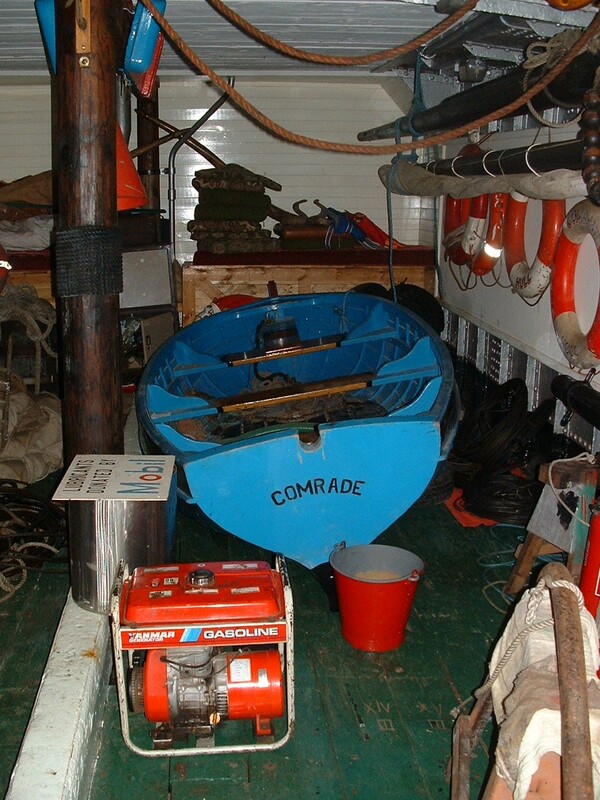 Fred Schofield continued as skipper whilst COMRADE carried her last cargoes from the King George V Dock in Hull to Richard Hodgson and Sons’s tannery on Beverley Beck side, until completing her contract in April 1975. 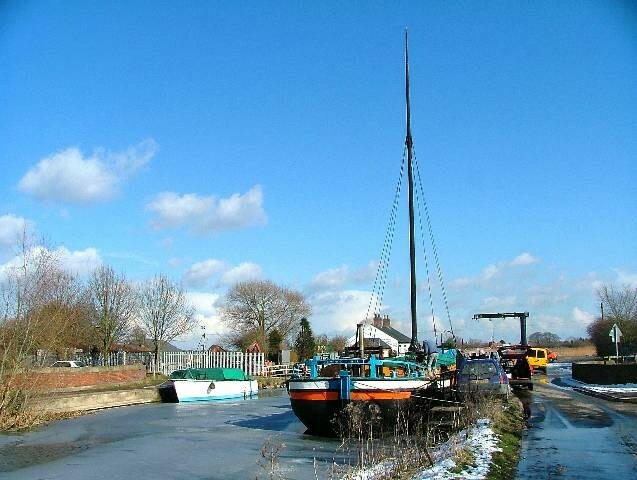 The Society then started work at Beverley on her restoration to sailing rig with both mainsail and topsail, supervised by Fred Schofield who became sailing master when she sailed again, and remained associated with her until his death in 1993. 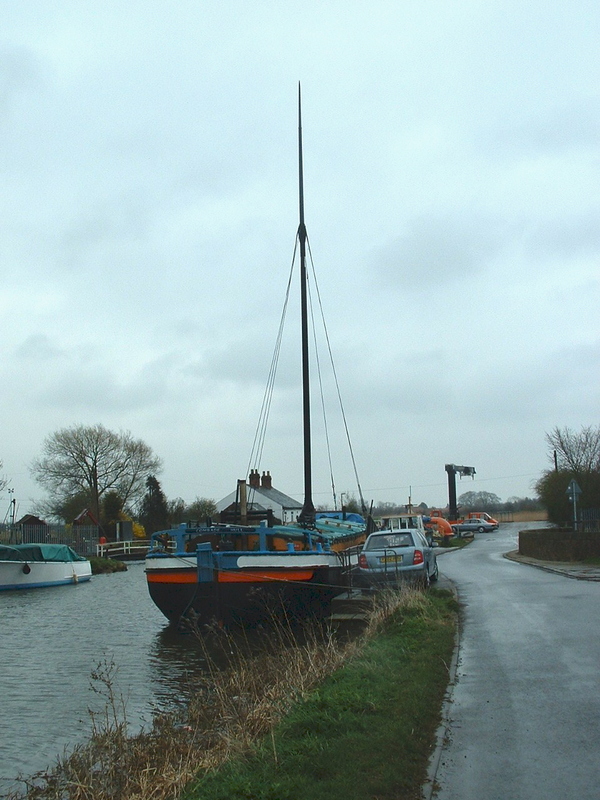 A 55 ft mast was stepped, with a 32 ft yard, and new sails made by Jeckells & Son of Wroxham were bent. 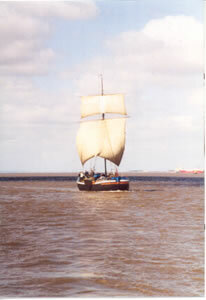 When the re-rigged COMRADE sailed for the first time on the Humber in August 1976 she was the first keel to be seen under sail for over thirty years. 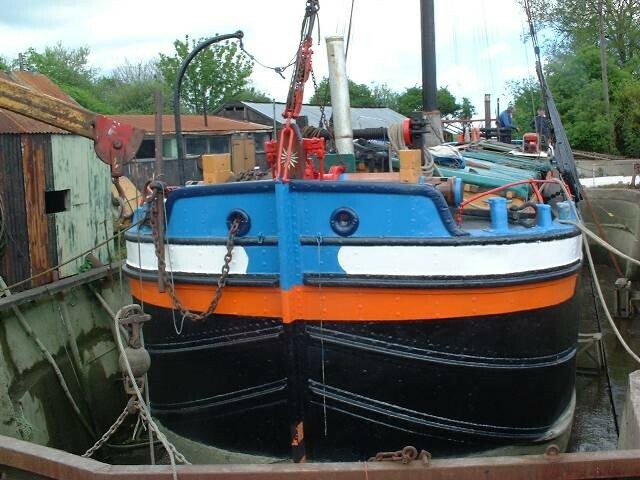 In 1980 she went to sea, visiting Bridlington, the first time a keel had visited that port since Thomas Scarr took a cargo of brick and tiles there in 1906. Registered, built 1898 by Barraclough, James & Co.